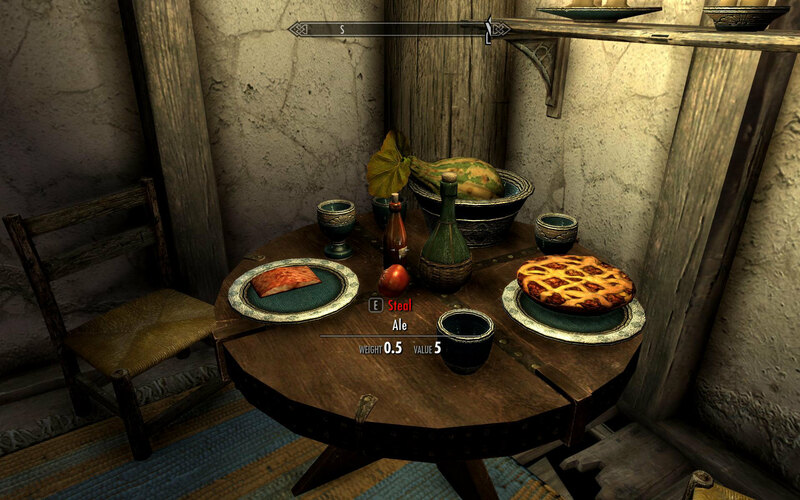 This Easter weekend I've been playing a lot of PC games. 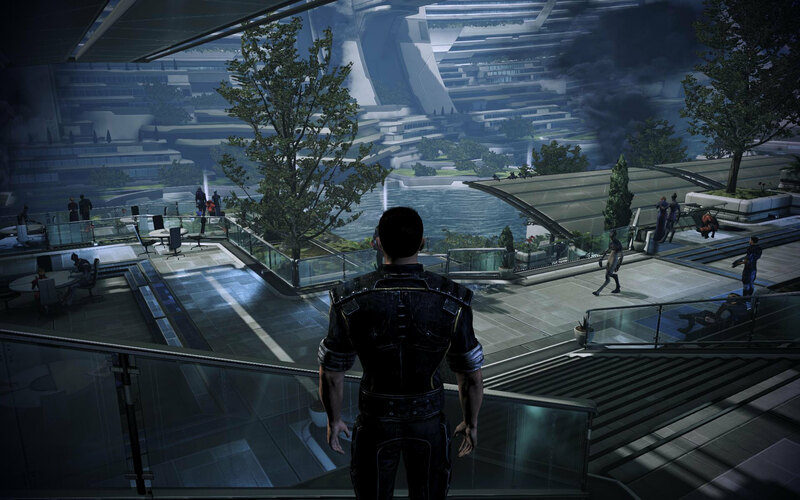 I finished off Mass Effect 3, played even more Battlefield 3 and played Crysis 2 from start to finish . I've had a lot of time this weekend to think about the most impressive graphics I've seen and so have listed some of my thoughts below. 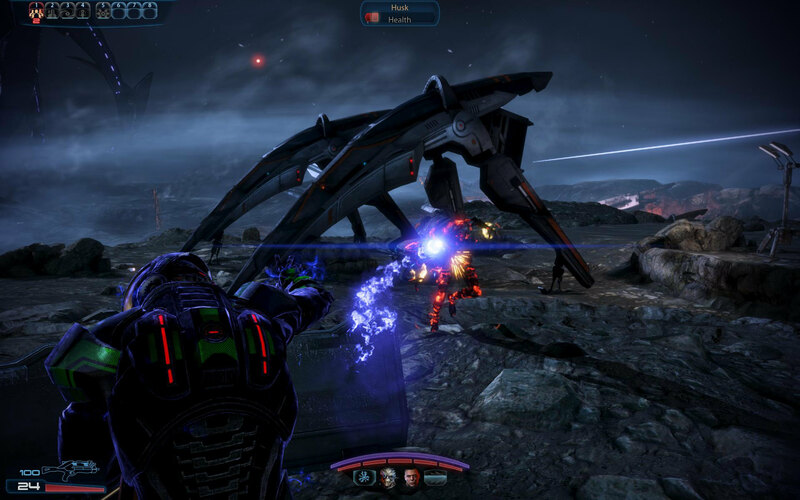 Mass Effect has very polished graphics, nothing particularly fancy but very well done. They leave the environments feeling a little clean. That said, many of the environments are on board spacecraft so that's excusable. 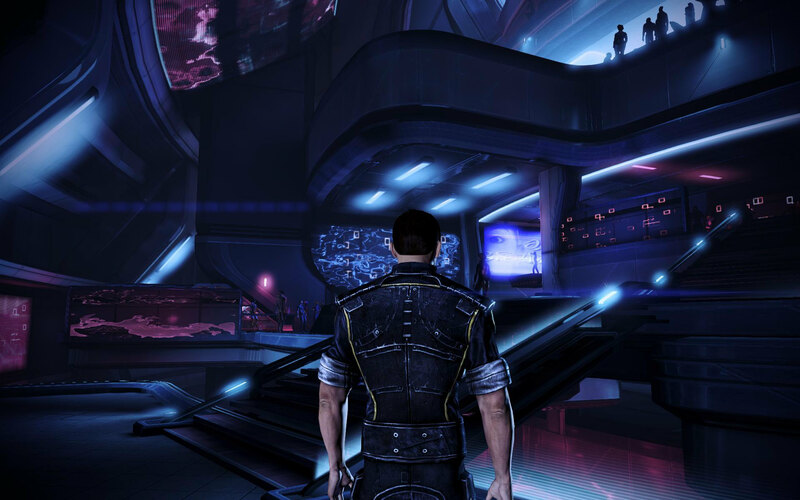 There hasn't been a huge change since the graphics of ME2. 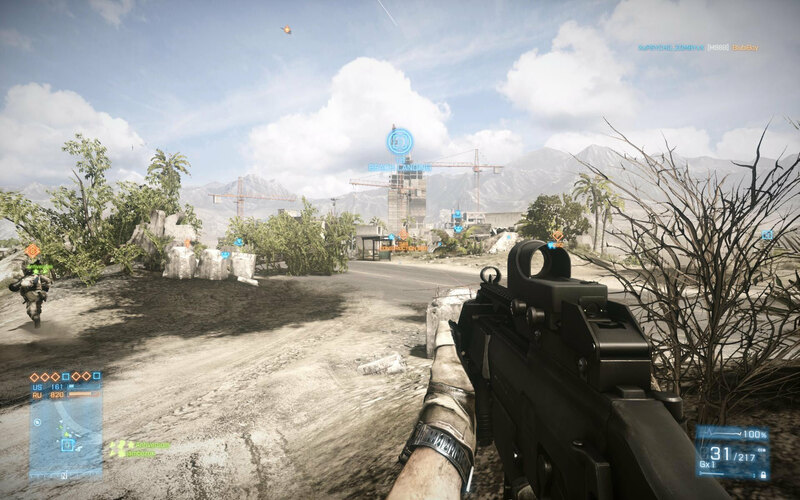 I've commented in the past about BF3's stunning graphics (here). 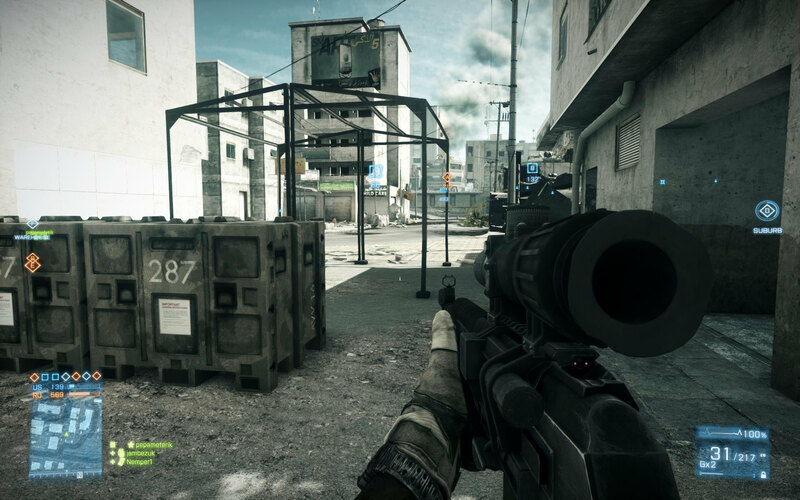 The real impact from the graphics in BF3 is the scale of the environments. The Back to Karkand expansion has highlighted the cleanliness of the original maps. The new additions feel much more detailed (which they are) while also benefiting from an improved ability to destroy everything! 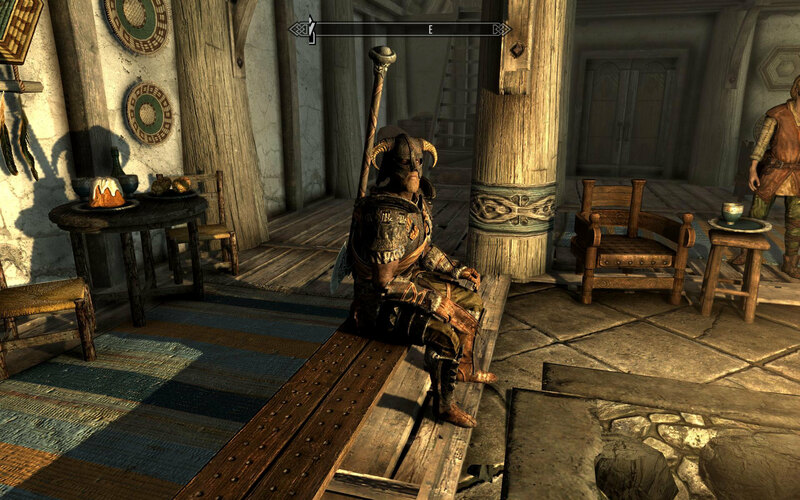 Skyrim has been a huge game recently, again the most impressive aspect of the graphics is the shear size of the environment! It makes BF3 feel tiny! [Playing with the high res texture pack] The environment is filled with detail both indoors and outside.